Let’s face it. Berries that you pick yourself just taste better. 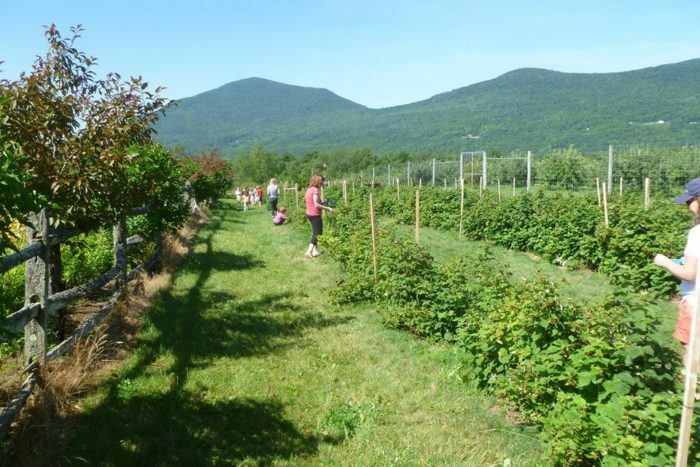 The picking season is almost upon us, so we’ve gathered 19 pick your own fruit farms in VT that you’re sure to love. For an even more comprehensive list, click here. It’s time to break out your favorite recipes, folks. Life is about to get a whole lot sweeter! The name here says it all, pure and simple. 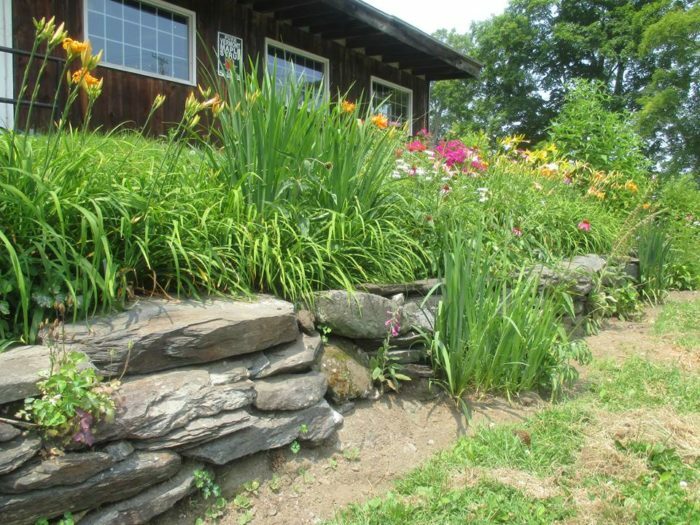 This farm has plump and delicious blueberries and other organic produce that you're sure to love. Be sure to check their opening dates before you go! Berries, berries as far as the eye can see! 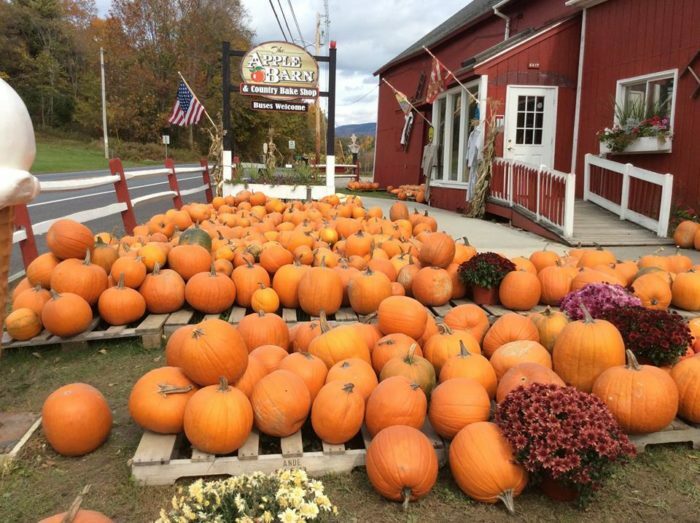 In addition to their U-pick farm, there are 3 convenient locations for yummy home made goods, local VT products and much more. Raspberries and tart cherries should be on your menu when they're ready for the picking in July. There are loads of apples in September/October, too, and they're wildly delicious. 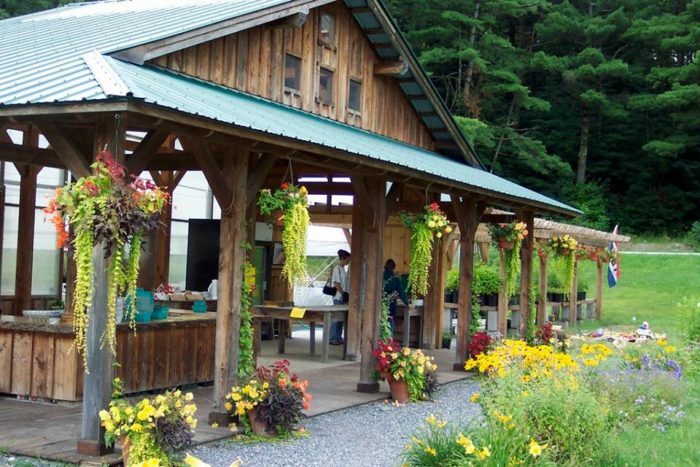 Pick some sweet strawberries and blueberries at the The Apple Barn and Country Bake Shop. Don't miss a stop into their bake shop and try one of their famous mini cider donuts! 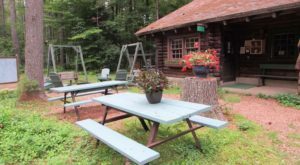 With friendly animals, 30 miles of hiking trails, camping spots and more, the Merck Forest & Farmland Center is a wonderful place for a day-cation any time of the year. They have delectable blueberries and raspberries in season, so that may be an even sweeter time for a visit. It won't take long to fill your basket with these blue beauties. Pick as much as you can - after all, you can freeze the extra and use them year round in your favorite recipes. 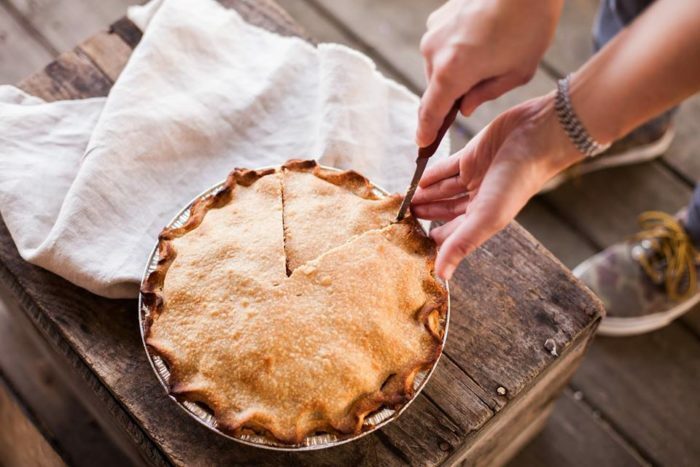 It may not be apple picking season yet, but the pies from this orchard are available year round. The store and bakery are open daily from 7 a.m. to 7:00 p.m., and they famous in the area for our third-generation original recipes. 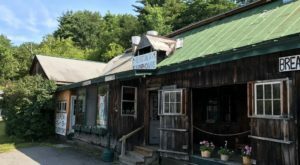 Head to the River Berry Farm on the Lamoille River in Fairfax for all your fruit and veggie needs. 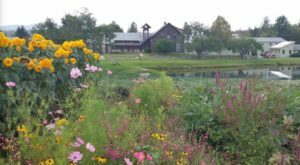 They grow 50 acres of organic vegetables, 3 acres of strawberries, 1.5 acres of organic raspberries and 18,000 square feet of greenhouse right at the farm. 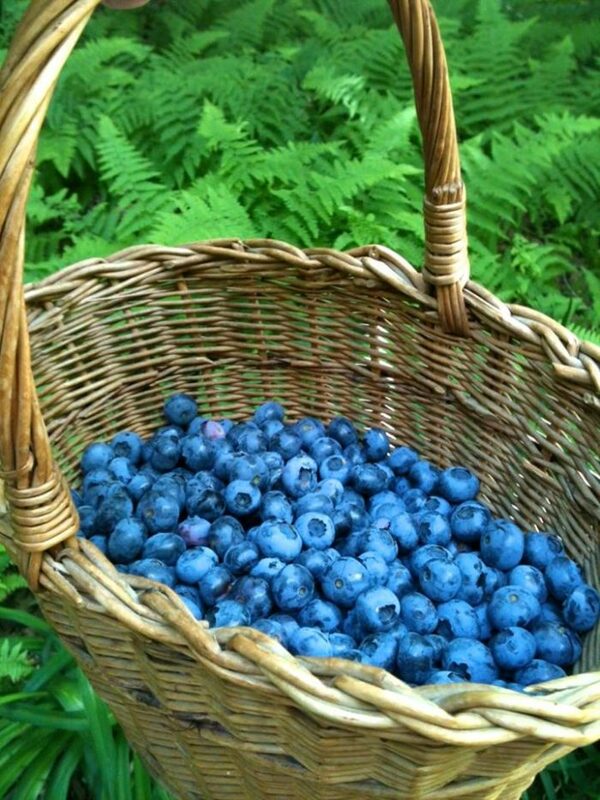 The Boyd Family Farm offers pre-picked and u-pick blueberries so grab your buckets to fill up, folks! 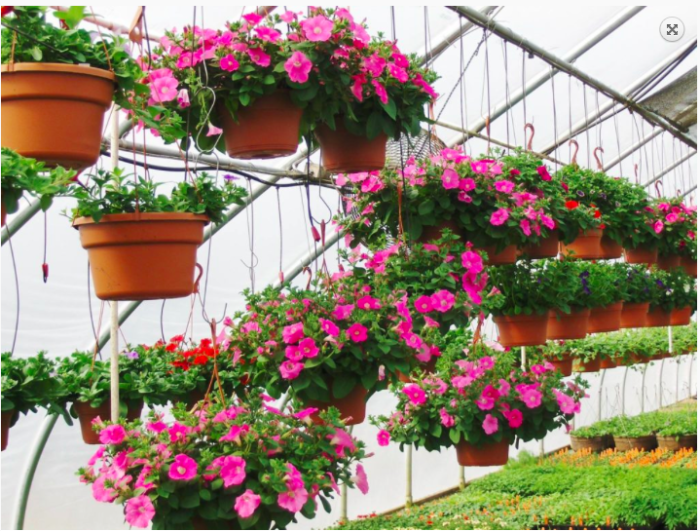 They also have a wonderful greenhouse for all your planting needs. 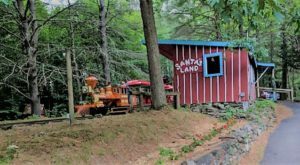 From strawberry season to pumpkin season, this fun filled spot is always a hit. 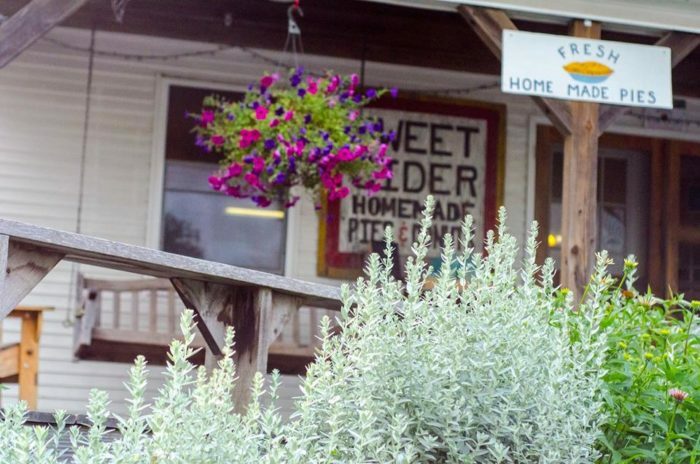 Their farm store is out of this world with baked goods, crafts, fresh produce and more. Be sure to bring a few quarters for food at the small petting zoo to feed the animals. They love it! 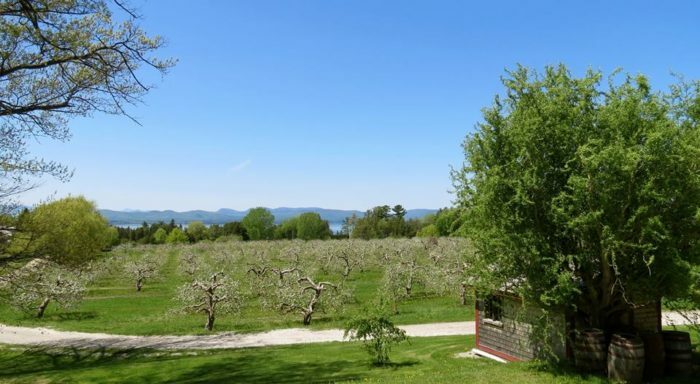 This 7th generation farm is the oldest commercial apple orchard in the state ff Vermont! You can find home made apple pies, maple creemees and much more! 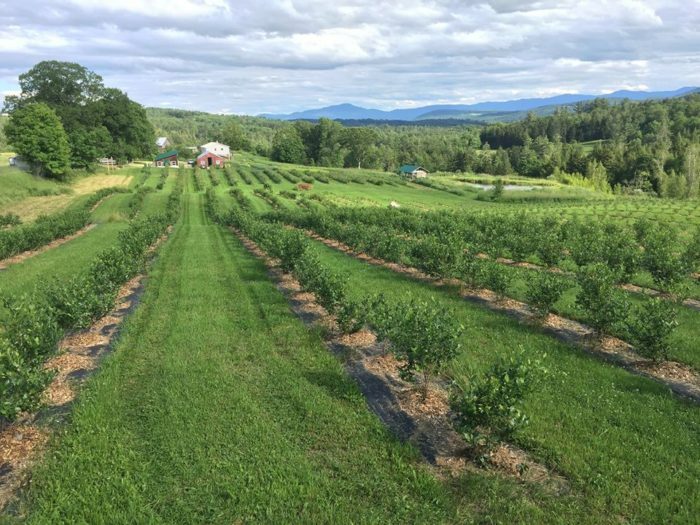 This eighth-generation farm has organic apples, peaches, and blueberries as well as already-picked fruit for sale. You'll also find maple syrup, jams and jellies, fresh eggs and pasture-raised pork. If your timing is just right you'll find their incredible homemade pickles on the shelves in late August... But they don't stay there long! 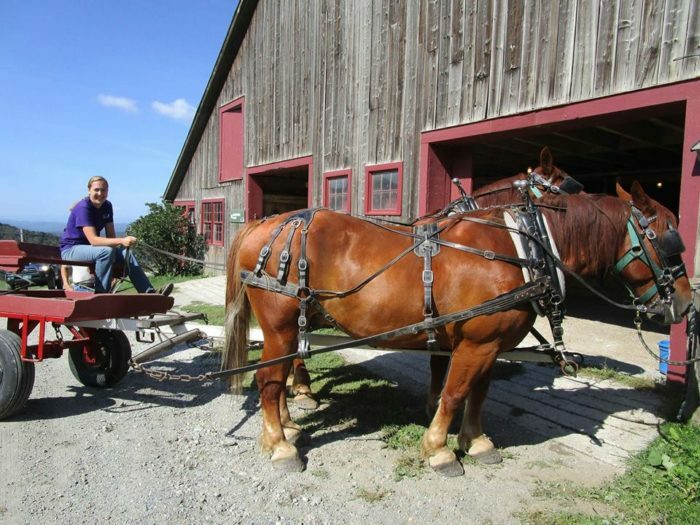 You'll find some unusual surprises at this farm in Springfield. 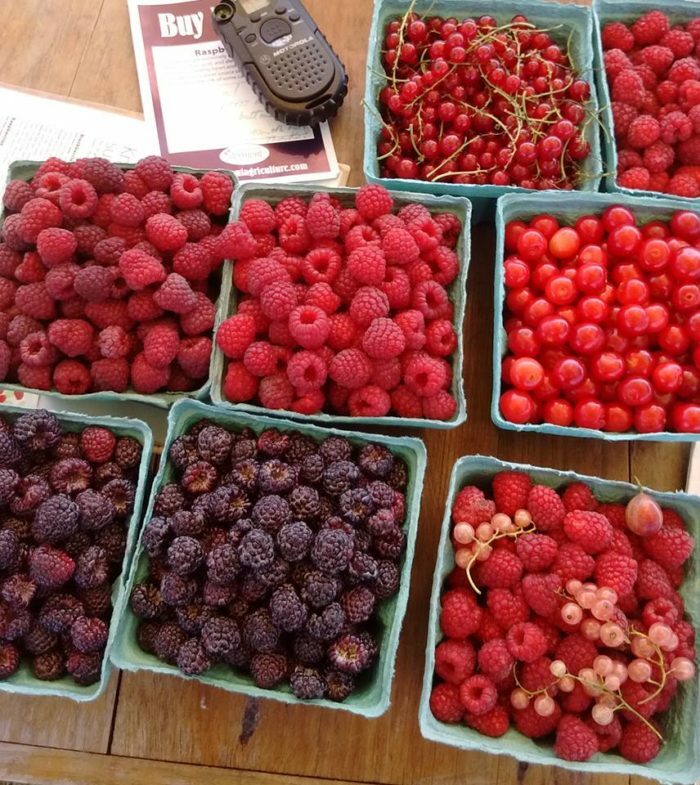 Get ready for red raspberries, sour cherries, red currants, pink currants, black raspberries, gooseberries and black currants. Just think of the possibilities! 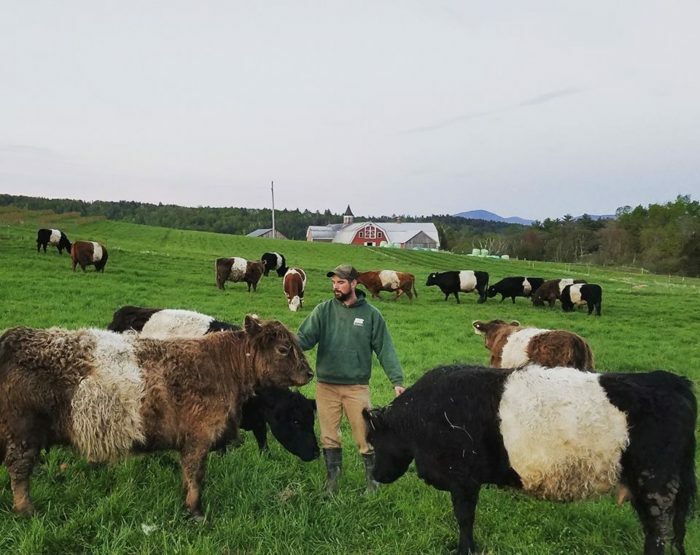 Not only is this one of the prettiest organic farms in the region, it's wildly delicious. 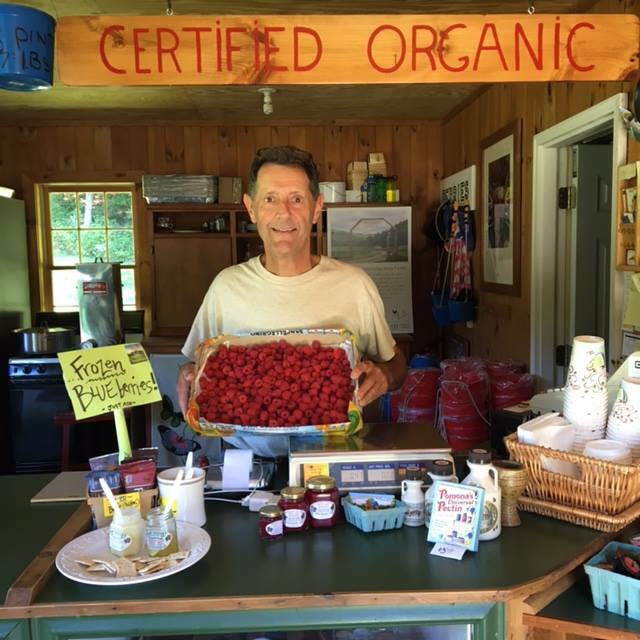 Here you'll find blackberries, blueberries and raspberries, along with real VT maple syrup and honey from the hive. All organic! 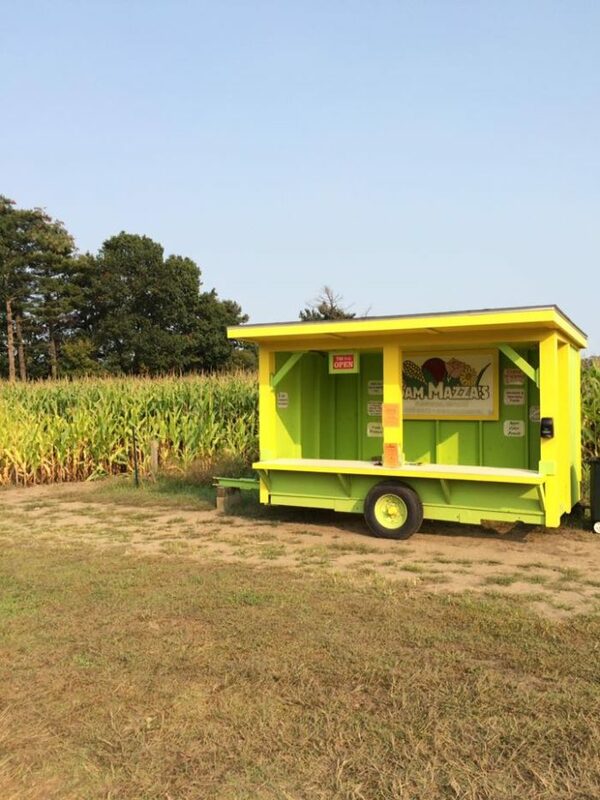 If it's variety you're looking for, head on over to Champlain Orchards. 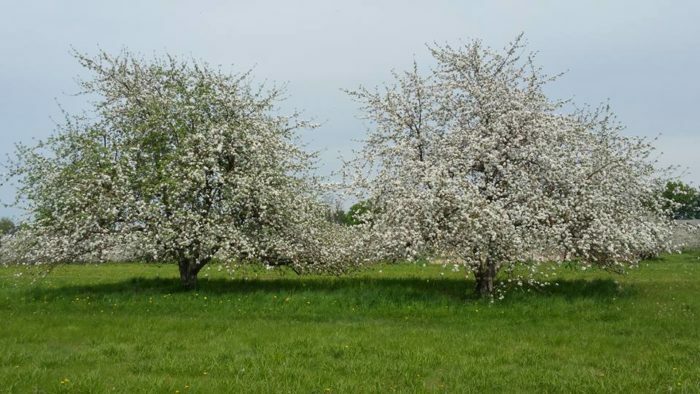 They grow over 100 varieties of apples, 20 varieties of pears, 12 varieties of plums, 3 varieties of cherries, 16 varieties of peaches, and 6 varieties of nectarines. Save room for their cider which is made with apples grown right on their orchard and hand crafted on site. 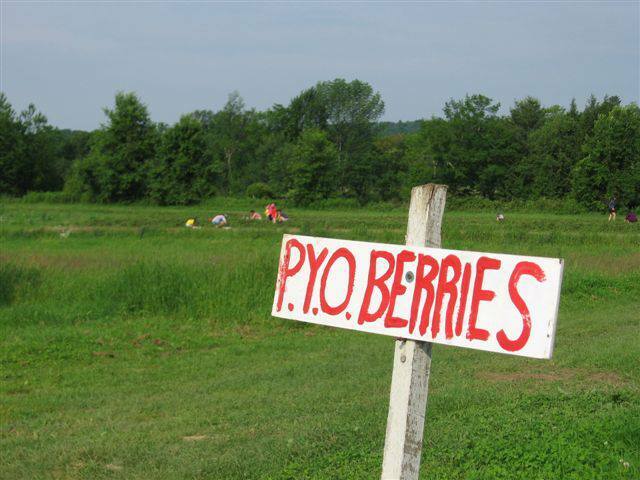 You'll find red and black currants, raspberries, mulberries, and blueberries at the Last Resort Farm. 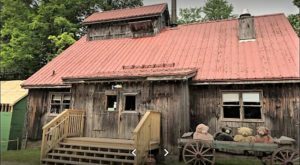 Their farm stand is located in the barn’s former milk house, where you'll find certified organic seasonal produce, winter vegetables and greens, organic eggs from pastured hens, as well as jams and pickles available year round. 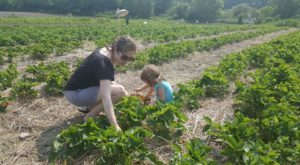 Pick your own strawberries and blueberries on this gorgeous farm. 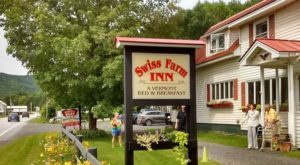 Their maple syrup is made right from the trees on the farm and they also have fresh eggs and friendly farm animals to see. It' a lovely picnic spot, too! 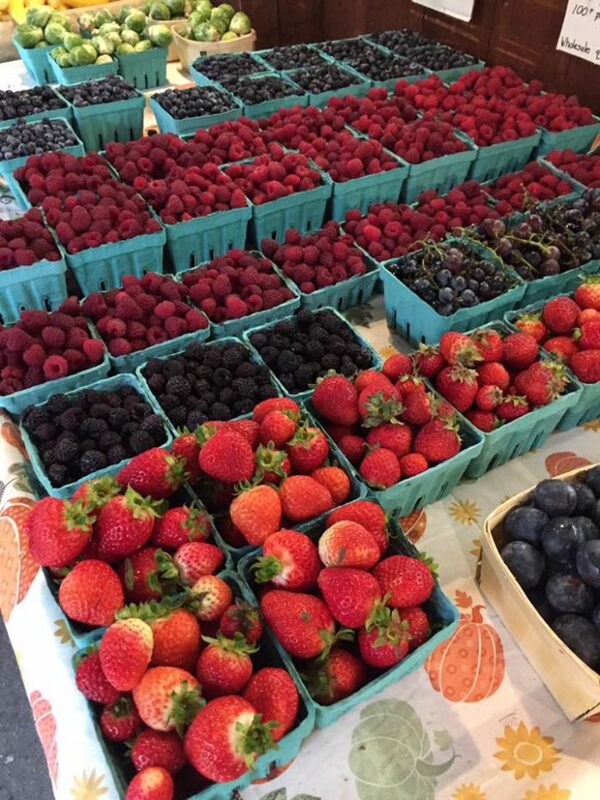 Adam's has strawberries, blueberries and raspberries (both summer and fall), and don't miss their shop which has many more things that will make your mouth water. 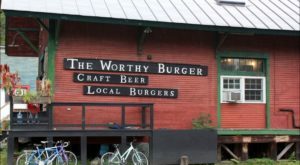 This is one of the absolute prettiest spots in all of Vermont. Apples are their biggest bounty and during the season (September and October) they have hay rides, apple cider doughnuts, fresh pressed apple and ginger apple cider. They also grow peaches, plums, sour cherries and table grapes. After berry picking at these pick your own farms in VT, why not cool down at one of these 11 epic swimming holes in Vermont?